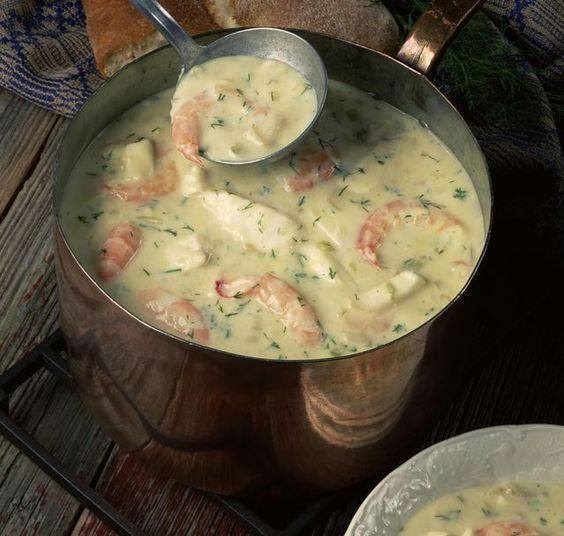 Melt the butter in a Dutch oven or large saucepan over medium-low heat; add the chopped green onion and celery. Saute, stirring, until tender. If desired, puree the soup in a blender or food processor** at this point and then return it to the saucepan.